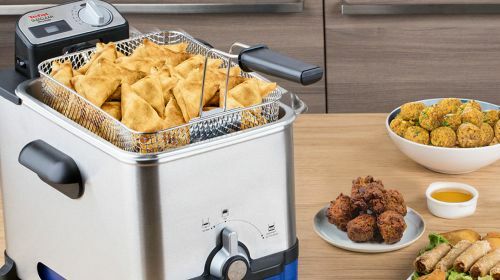 Okay, so everyone knows that a deep fryer isn’t going to make it to number one in the health food gadget stakes. But, there’s no denying it, some things just don’t taste as good baked or grilled. Plus, we all deserve to treat ourselves now and then. At least if you’re doing the cooking, you’re in charge of all the ingredients, so how healthy you make it is up to you. Convinced? Excellent, let’s dive into the good stuff. 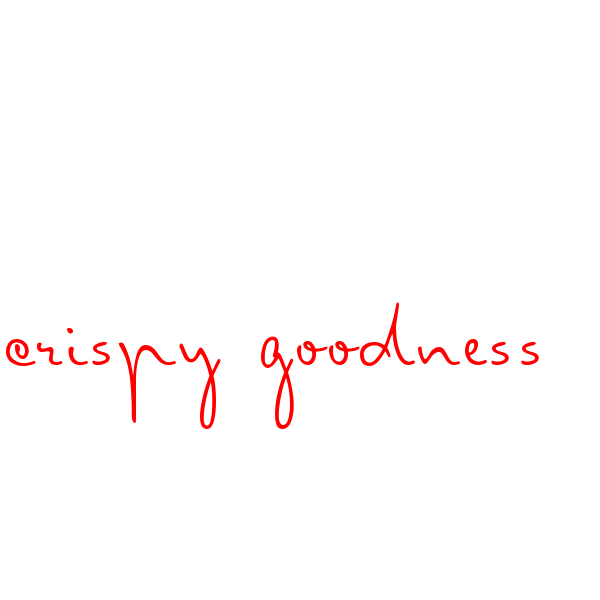 So, we’ve whetted your appetite for crispy golden goodness, now it’s time to deliver the goods. It turns out there’s some pretty amazing stuff you can fry. We’ve rounded up the very best inspo from around the web to get your tastebuds jumping. Deep fried tortellini? OMG yes! Bite-sized toffee apple doughnuts? Heck yeah! Deep fried tequila shots? We’ll just say that again people deep fried tequila shots! It’s clear, you need some of those awesome recipes in your life, but if you’re going to master any of those incredible delicacies, you’re going to need the right tools for the job. 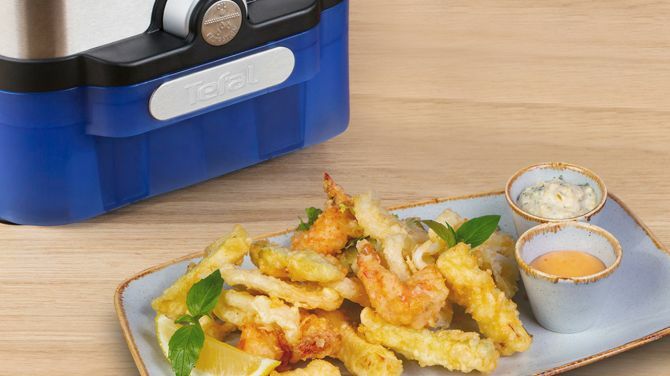 Of course, a Tefal Deep Fryer gets you light and super crispy results no matter what you’re cooking. A really important feature is the immersed heating element. It maintains high oil temperature – the key to those deliciously crispy results. Another important aspect our designers have kept an eye on is making sure that you’re always in total control – an incredibly accurate thermostat keeps the perfect temperature dialled in and the viewing window lets you see when you’ve hit your perfect shade of crispy gold (with the added bonus that the lid prevents unwanted oil splashes on the counter too). Whatever happens, after you’ve eaten a few too many deep fried tequila shots (and let’s be clear here, do not share those pics, ever.) at some point, someone’s got to tidy up. If that someone is almost always you, then you’ll be glad to hear clean-down is another area where Tefal is one step ahead. Our patented oil filtration system makes it a cinch. 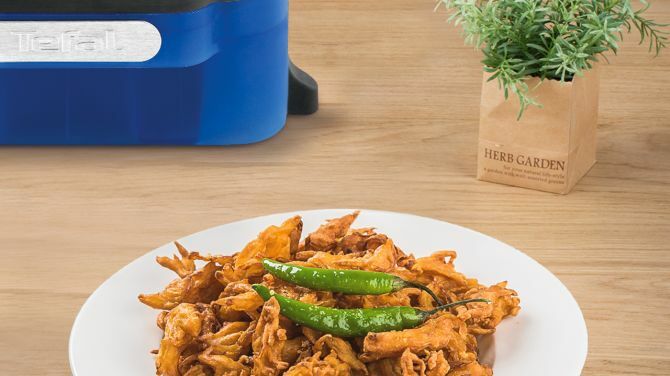 Once you’re done cooking, the Deep Fryer automatically drains the oil and cleans it for future use. Not only can you store it with no smells, you also get more use from your oil. But, even better, once drained it’s super simple to disassemble the fryer and put the parts through the dishwasher. 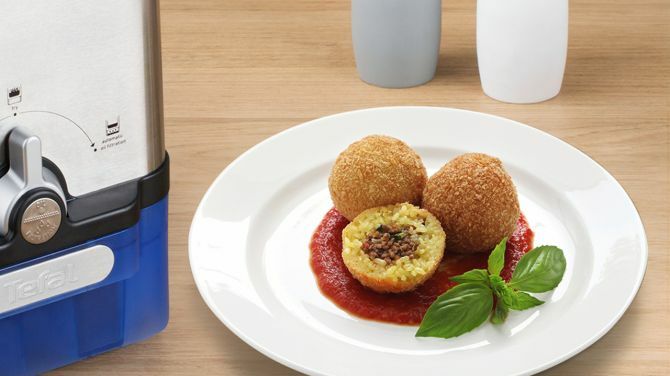 Tefal genius at its best. If this all sounds like a dream come true, you can buy a Tefal Deep Fryer here. Cronuts are the perfect nest-shaped treat to serve up this Easter and there’s so much you and the kids can do with them. Lentils, chickpeas, kale? Potatoes no longer rule the roost in the crisp department. Fancy mixing it up and trying something a little different? 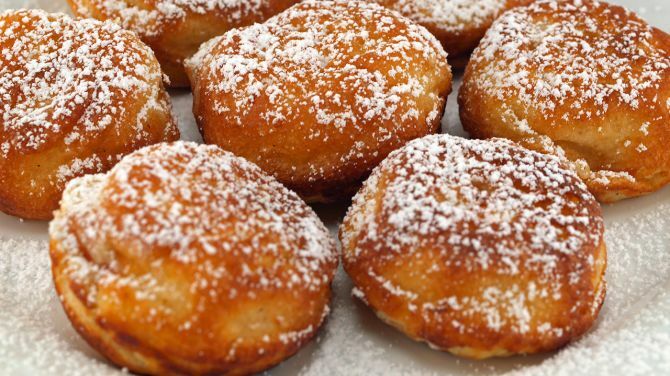 Doughnuts do not just have to be about jam and custard; from unicorns to outer space and even savoury flavours, take inspiration from these fab recipes this National Doughnut Week. Adding Extra Oil to Your Pan? You Might Want to Think Again! Brits eat over six litres of oil every year, which equates to thousands of calories. Luckily there are some ways you can cut down on the amount of oil in your meals.